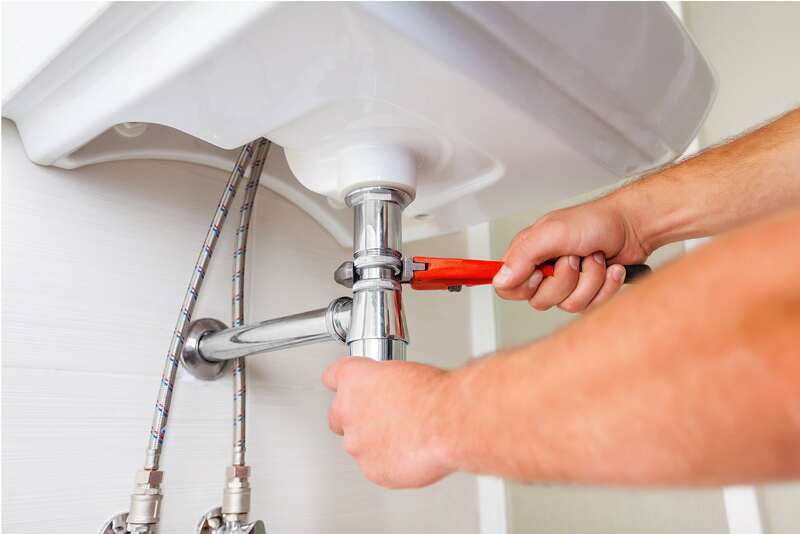 Do You Need Assistance With Your Plumbing In Northcote? Chances are you might have already seen us. We are your local Northcote plumbers so you might have spotted us working around the area. Maybe you noticed our van when we were installing a hot water system on Elm Street or unblocking a toilet on Mitchell Street. We know our way around the suburb, and we know our way around plumbing problems. If you’ve got a plumbing issue in Northcote, give us a call. We are never far away. I don't write reviews, but here I make an exception. I have been working with a lot of trades around Clifton Hill and Kew. Some are good. Soem aree not. I have tried different plumbers. Expert Plumbing is excellent! I highly recommend them.